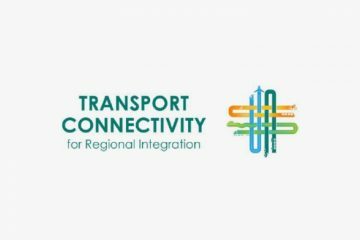 Preceding the 2019 ITF summit, the International Transport Forum (ITF), together with European Conference of Transport Research Institutes (ECTRI), the US Transportation Research Board (TRB) and the World Conference on Transport Research Society (WCTRS) organise a Research Day on ‘Transport Connectivity for Regional Integration‘ in Leipzig. 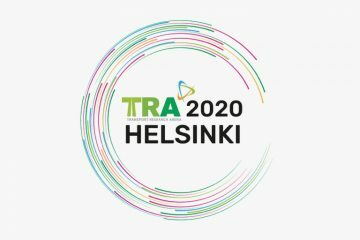 This event aims to bring together top academics researchers and practitioners to present and discuss topics relevant to the Summit’s theme, providing highly valued input to the Summit’s core programme. 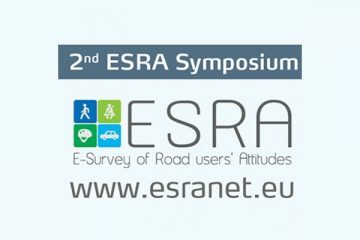 The 2nd ESRA Symposium on Global Road Safety Performance Indicators will present new results from the ESRA2 data. 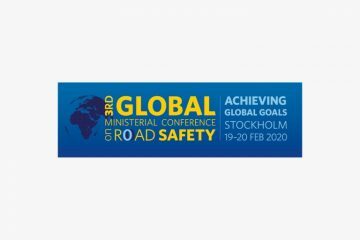 It will focus on key results of global road safety performance indicators (i.e., release of 32 country fact sheets and thematic reports on speeding, mobile phone use, and fatigue). 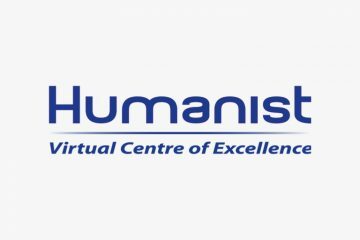 The symposium is sponsored by FERSI. 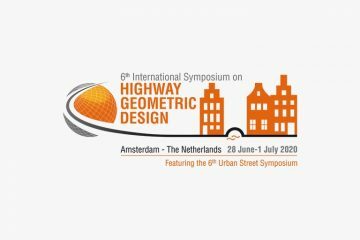 The 6th International Symposium on Highway Geometric Design will take place from 28 June until 1 July 2020 in Amsterdam. Held every five years, the Symposium aims to encourage the continuous improvement of highway geometric design. 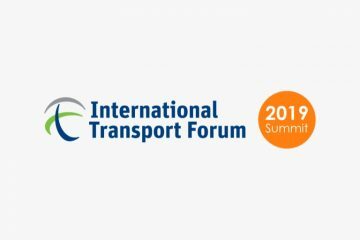 It focuses on the latest breakthrough practices relating to highway engineering in their different life phases, including daily operational effects and safe highway designs.